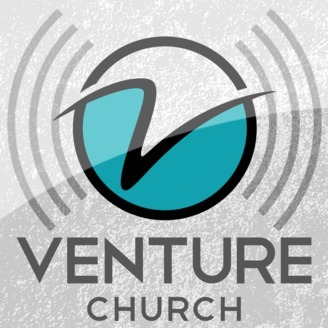 This is the teaching podcast of Venture Church. 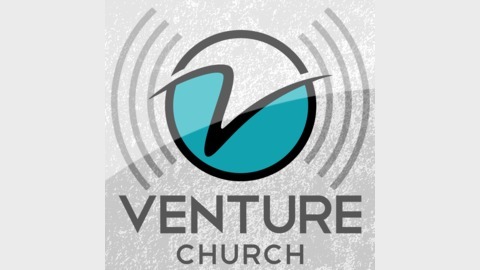 Venture is focused on sharing the life shaping love of Jesus with people in Wilmington NC; helping them become God chasing, grace shaped, love agents. This final week of "When Jesus Prayed" is brought to you by Patrick Harrison. He wraps up John 17 by diving into the thoughts that Jesus had on His mind for me and you... that's right, Jesus prayed for me and you that night. You'll definitely want to hear this one.